Home / Giveaway / Winter Gift Collection is here + Special Giveaway: Win a copy for yourself! We are running a giveaway to celebrate the release of the Winter Gift Collection. The first of three smaller collections that we have hand picked from the Winter Complete Collection, that follows the theme of gifting. We understand that for some, you want to achieve a specific look or purpose, and in that case the Complete Collection could provide more assets than you need. So if you want to create a gift wrapping flatlay scene then this is the one for you. More on how to win the giveaway below. Along with all of the gift themed items you could possibly need, this collection includes 5 pre-made scenes, exclusively made for this release. The Gift Collection includes all of the scandi-chic goodness; neutral gift wrap, hand tied with strings, ribbons and garnished with sprigs of evergreen. You can add further personal touch to your scene by applying your favourite pattern to the gift wrap, adding a message to a gift tag, or customising the colour of the ribbon. To enter the giveaway for a chance to win the Winter Gift Collection, simply add your email address below. To increase your chances of winning, you can share across your social media, each post counts for an individual entry, so the more you share the more times you will be entered. Happy entering! 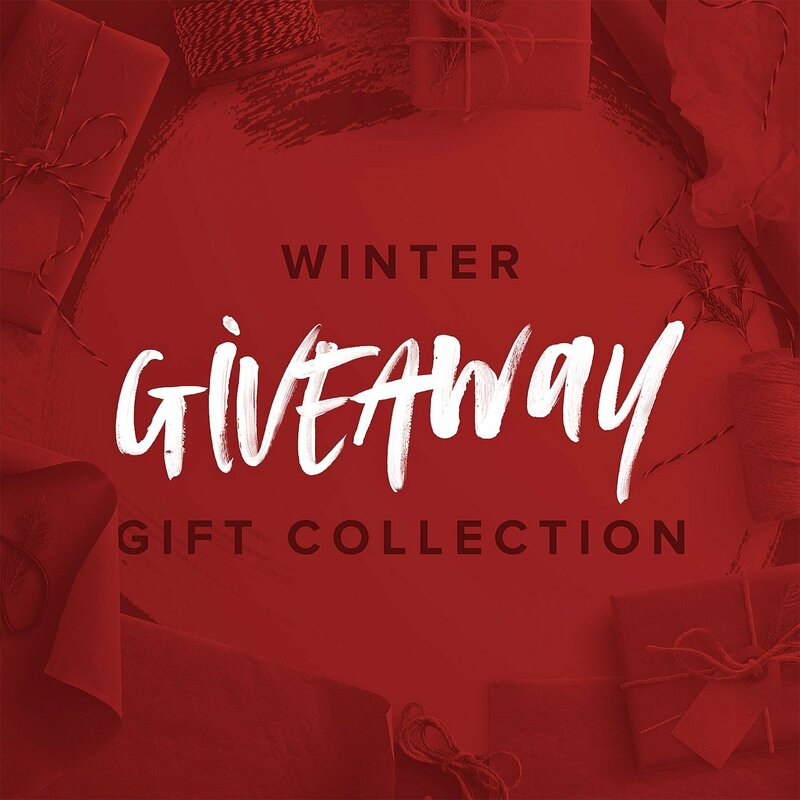 Win a Winter Gift Collection copy! Previous post: No Photoshop? No Problem. Create graphics with the Simplified Version. Next post: Winter Cozy Collection has arrived + Giveaway: Get your hands on a copy!